It is nearly holiday time and the bikini challenge is at the door. So now it is the best time to be active either at the gym or in a park. I've picked few nice sport gear to make exercising appealing and reach the goal of shedding those few grams gained during the colder months. *In Store* This White Noise sport bra by Profile Sport by Gottex is gorgeous. It comes with matching leggings, it has adjustable straps and D cup starting from 34D to 44D. Gottex has been for more than 60 years one of the leading brands of luxury swimwear and recently its active wear range. The quality of the workout clothes is the very first thing that you should look for because only the high quality fabric will help you perform well. 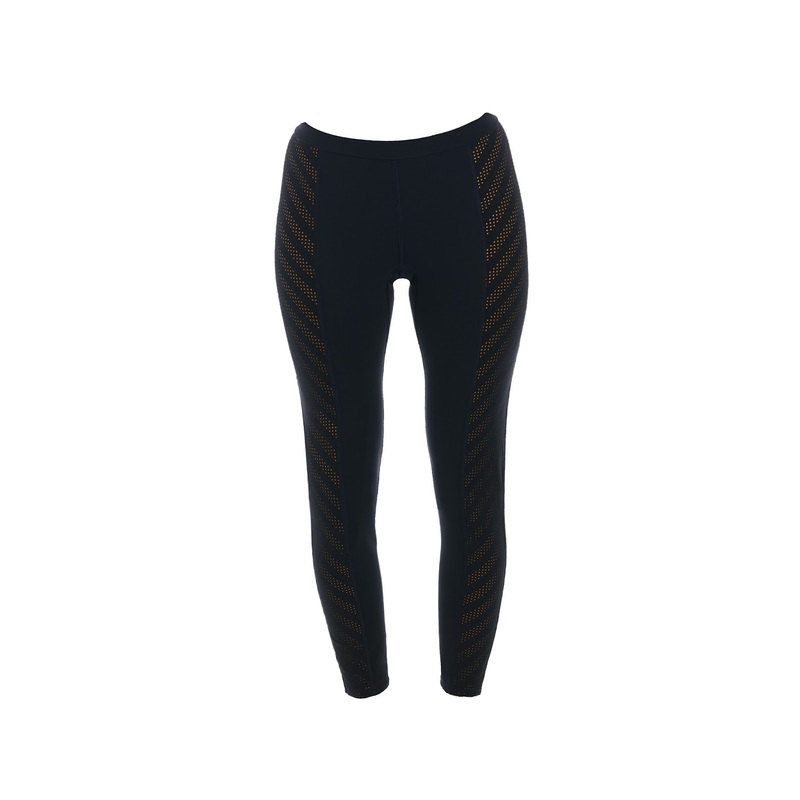 I am a fitness trainer and for me the Ultracor leggings along with the Alo Yoga or lululemon tops are my all time favorite, plus they are super affordable too.